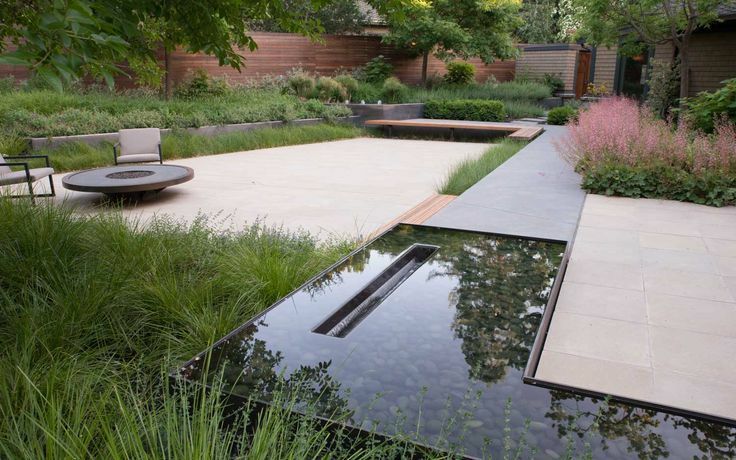 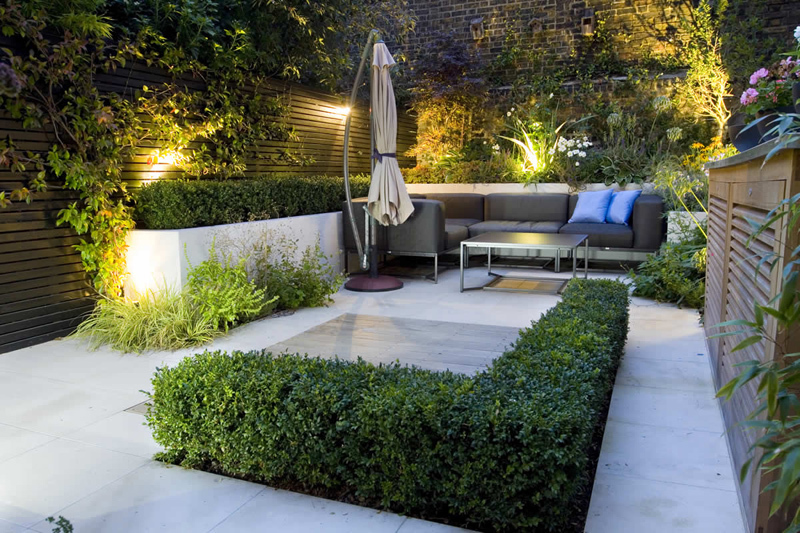 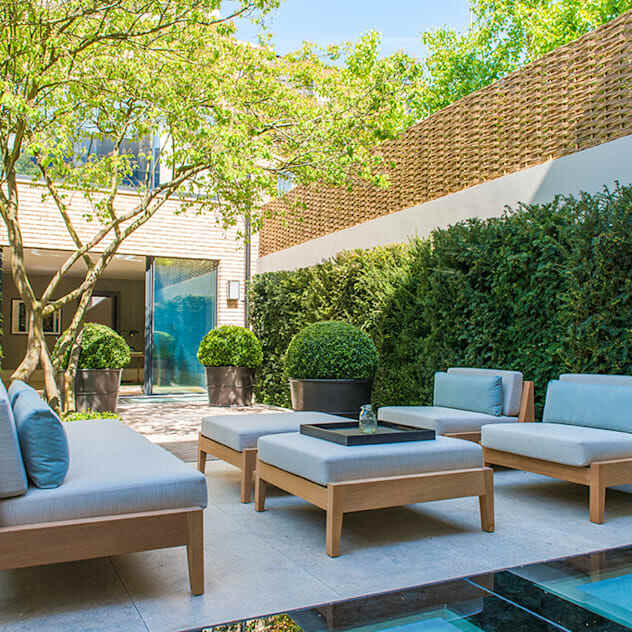 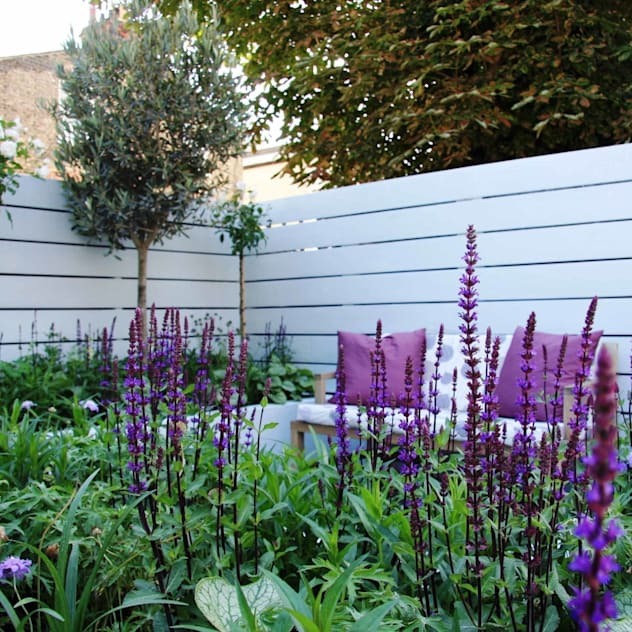 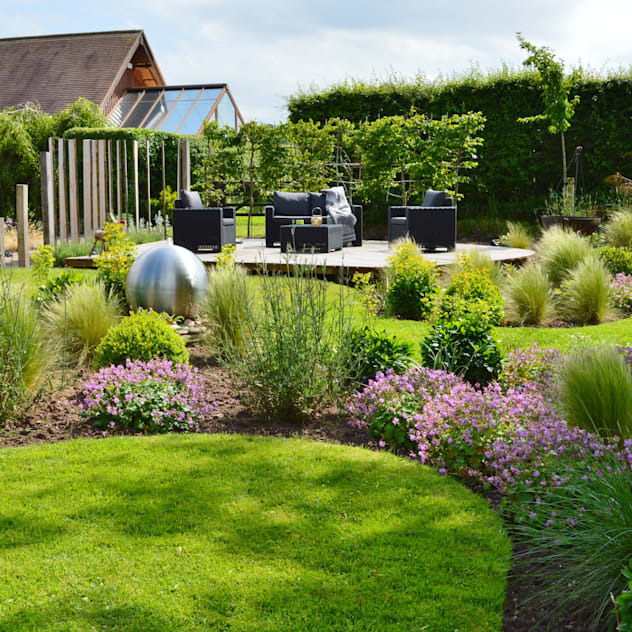 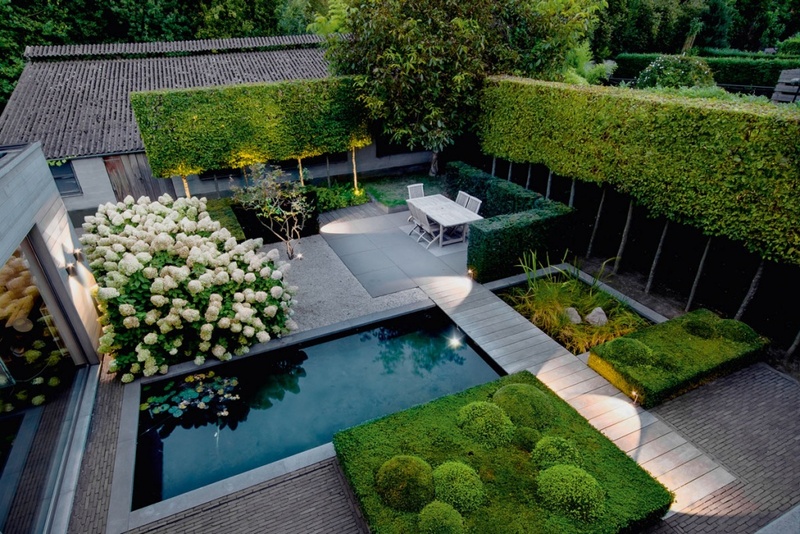 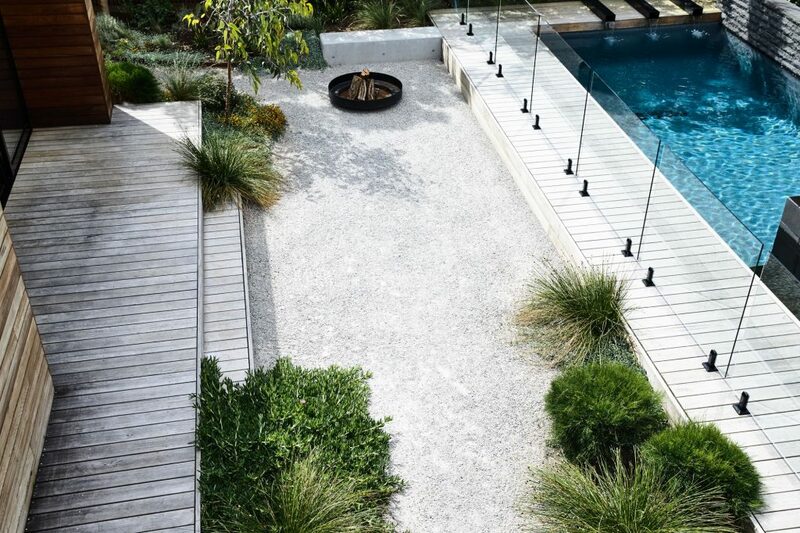 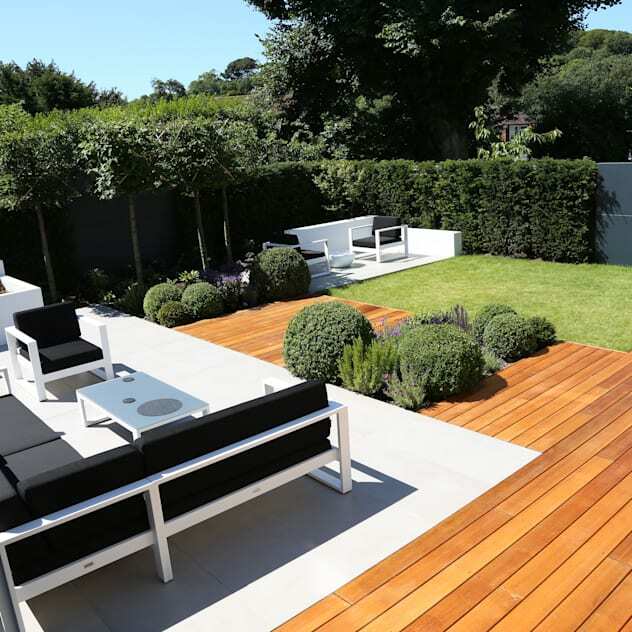 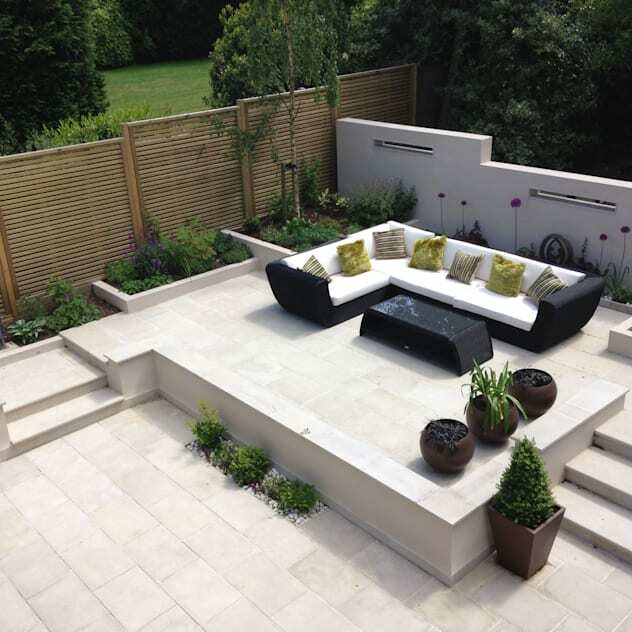 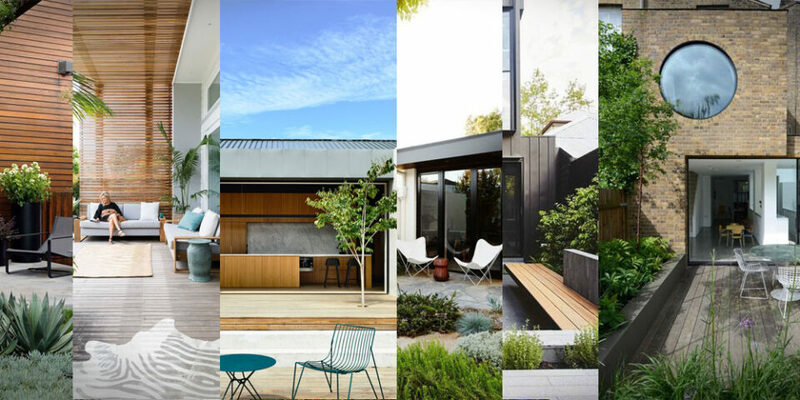 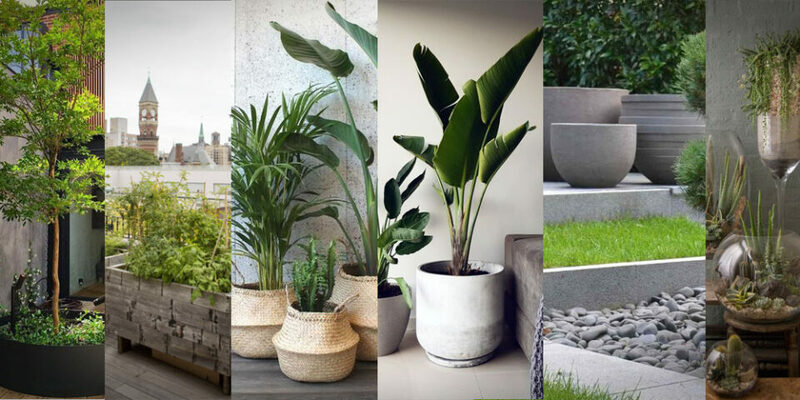 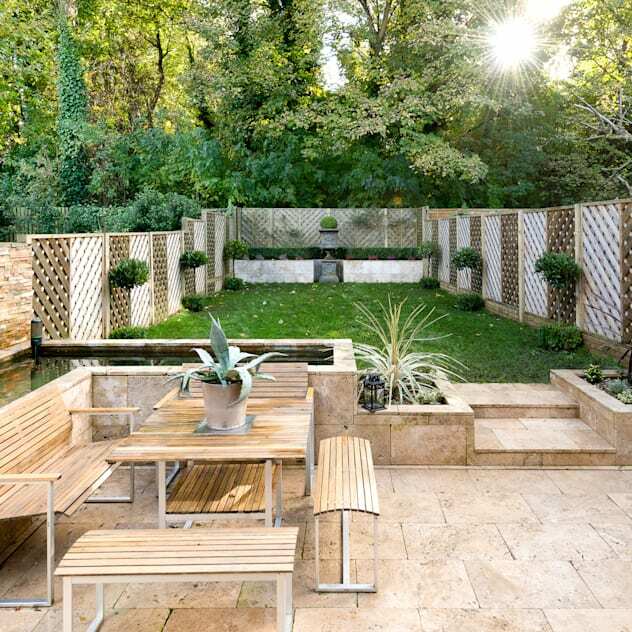 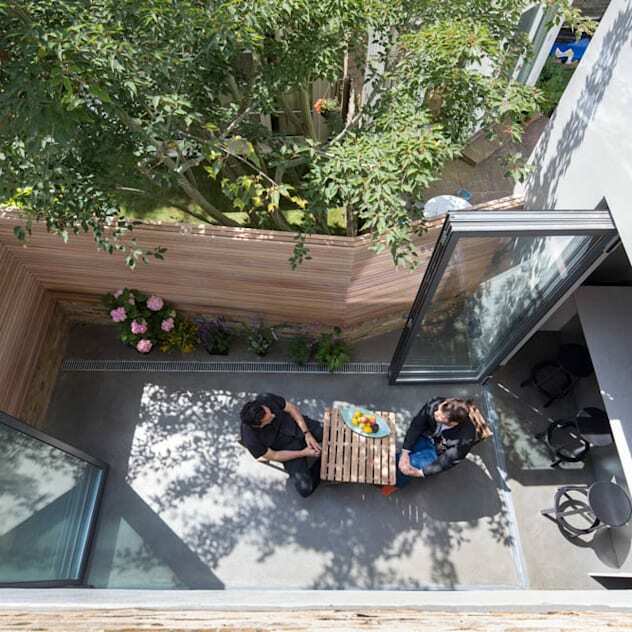 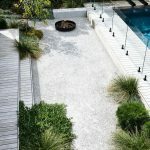 My favourite type of garden falls into the contemporary design category and there are plenty of high end designers that offer a service to design you a fresh looking garden style hot spot. 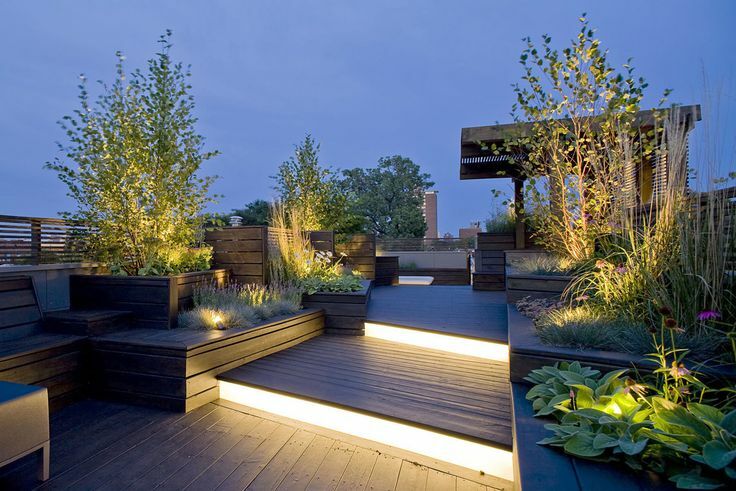 Not limited to one country they span all climates and altitudes, even some on roof tops but they all make a statement and wow the viewers. 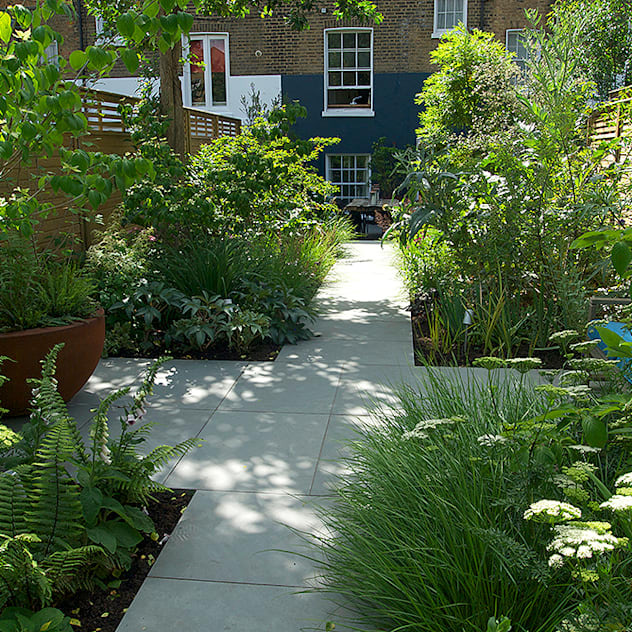 One thing that a lot of these gardens have in common is the use of planted areas segregated from paving or other soil and flower pots. 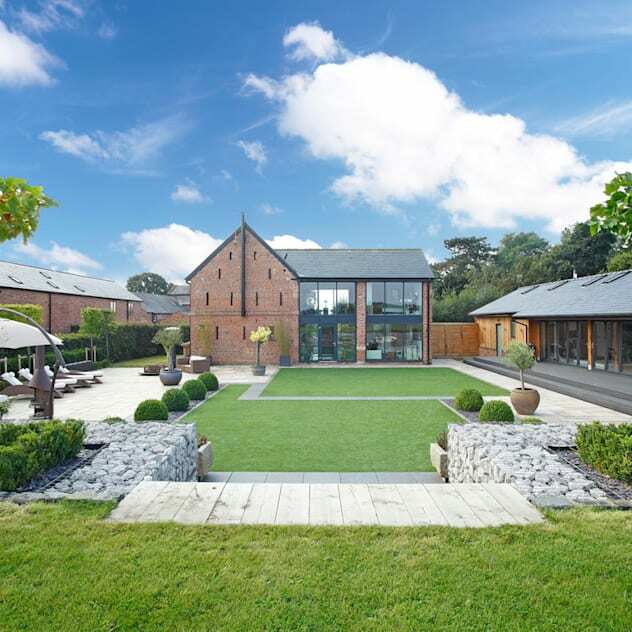 They are used to frame and make a feature of the plantations within and work really well.